The average salary for an Agricultural Engineer is $ 101,490 for male employees and $ 121,339 for female employees per year. To obtain a positive skills assessment form Engineers Australia, applicants wishing to be assessed as a Agricultural Engineer MAY need to submit a Competency Demonstration Report (CDR). 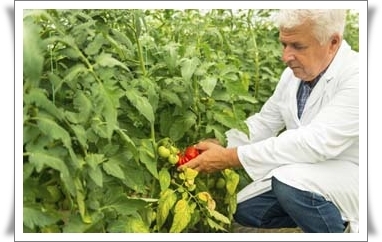 Are you seeking to employ an Agricultural Engineer for your company? If you are unable to find an Australian staff, you might consider hiring an Agricultural Engineer from overseas. We have a huge database of potential candidates; you can email us your job opportunity at employer@deltaimmigration.com.au . Your offer will be sent to suitable candidates. Minimum two (2) years full-time*, paid employment as an Agricultural Engineer. This condition is separate to any professional year. 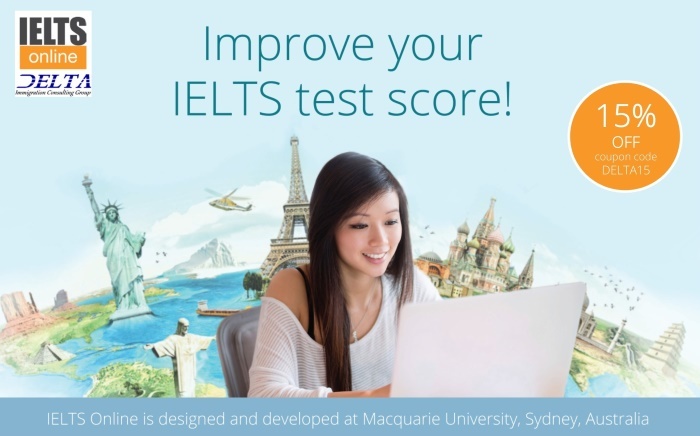 Minimum score of seven (7) in each IELTS category (or equivalent). Please note that applications for the Skilled Regional Sponsored Visa (SRS) 489 for the NSW Far South Coast is currently suspended.